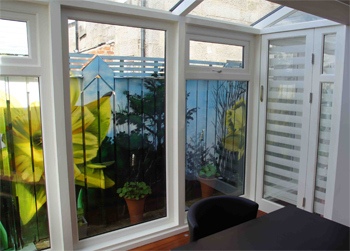 We can design, manufacture and install a hardwood sunroom or conservatory to fit your exact needs. Incorporating traditional techniques with modern designs. At Falkirk Wood our design team can guide you through the entire process including drawings, planning permission etc. We can offer our timber conservatories with triple glazing give a glass U-Value of 0.5, minimizing heat loss during the winter months. The roof glazing system that we use is form Exitec http://www.exitex.com for more information. 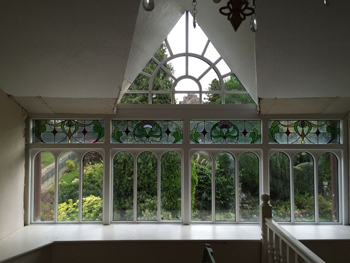 We renovate and restore old conservatories, glasshouses and orangeries. We manufacture and install roof lanterns and copulas to any specification.